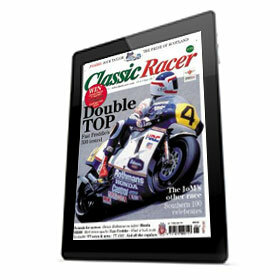 Classic Racer gives a passionate insight into the golden days of motorcycle racing. 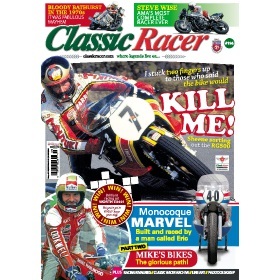 Legendary riders are interviewed, the high-powered machines they rode are examined and past racing triumphs are celebrated. Here’s how you can ensure you guarantee a copy.